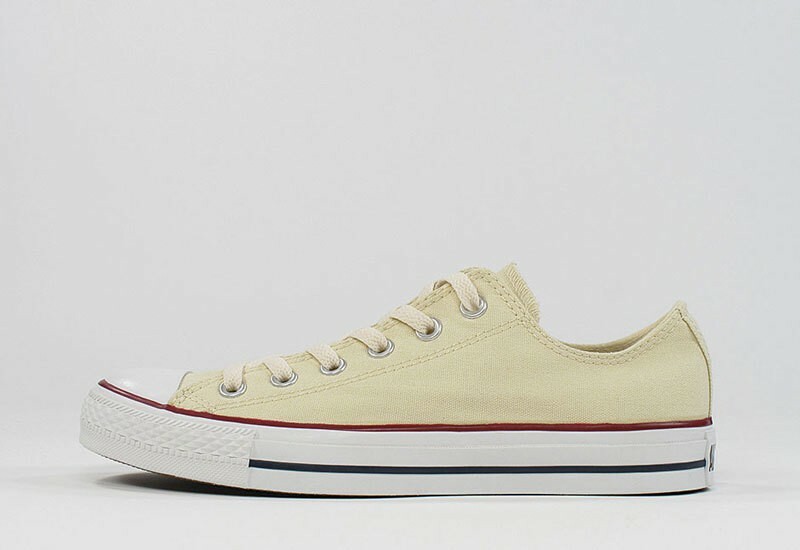 The famous "Chucks" of the company Converse inspire people for decades. These shoes are never out of the trend and that is very good. 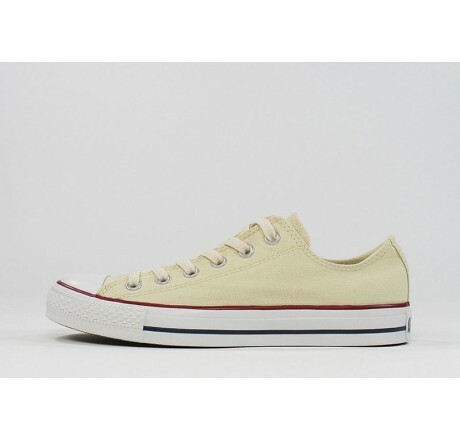 Chucks come in all sorts of colors, so that for every outfit is the right thing here.